Colorful Kayaks, Santa Cruz wharf, California. Great shot, CJ. 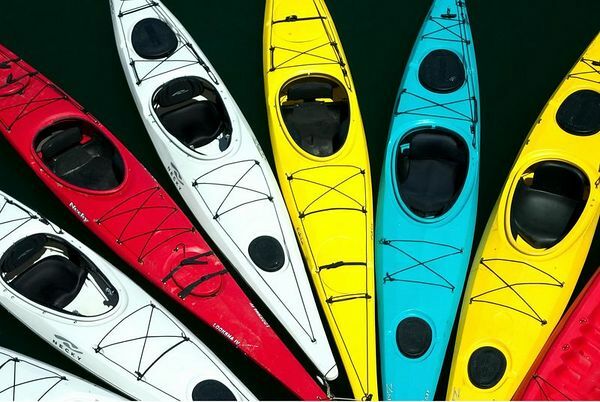 Love the arrangement and colors of the kayaks.